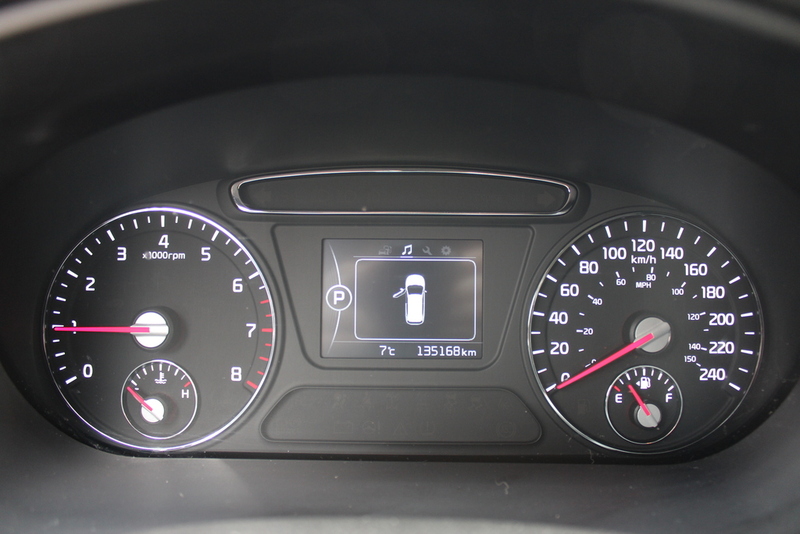 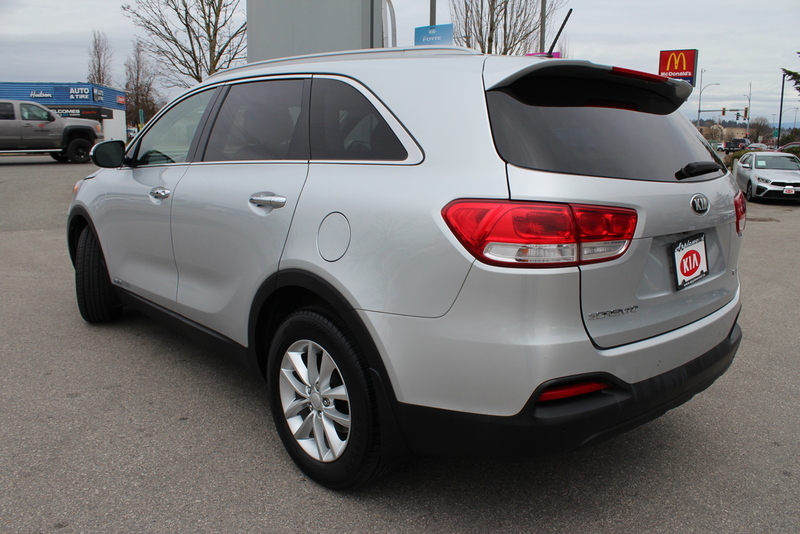 The Sorento's silver paint colour is the easiest to keep clean! 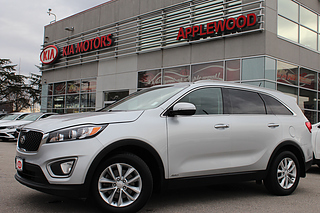 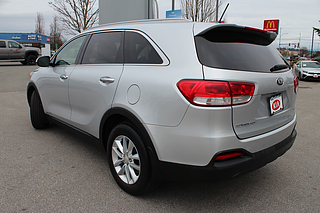 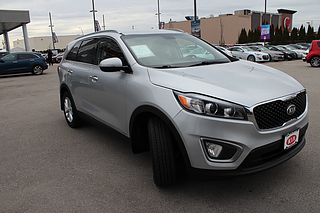 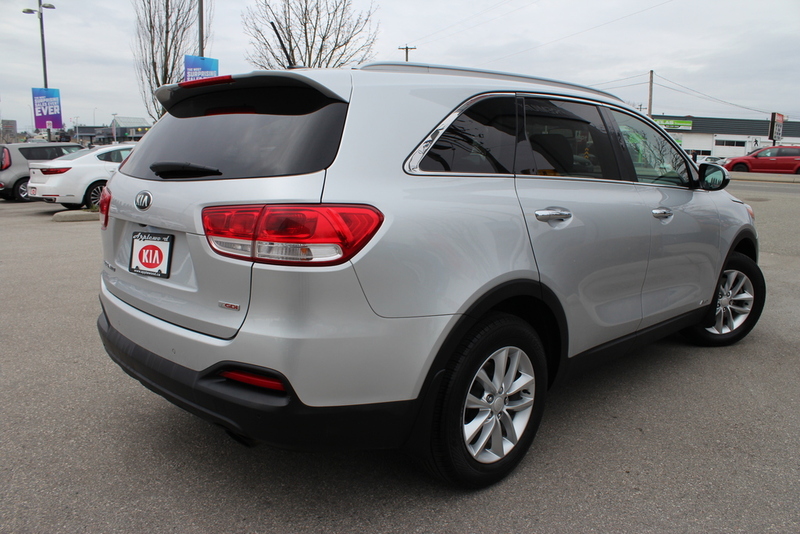 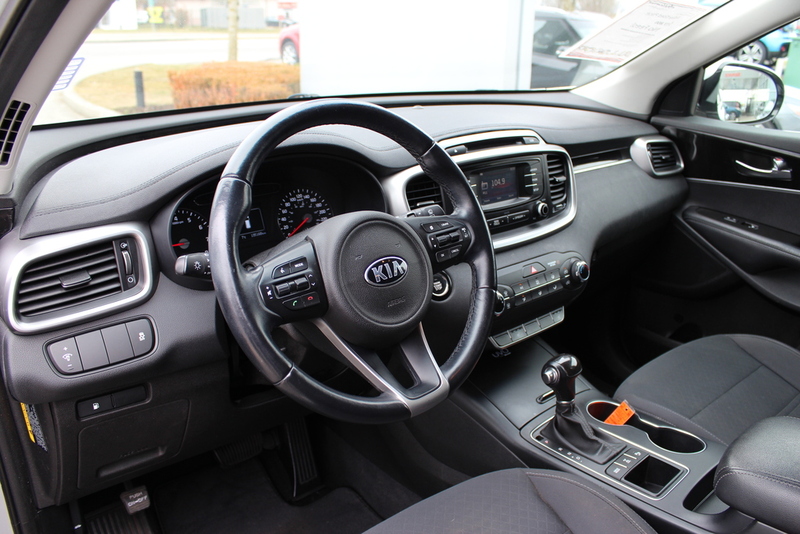 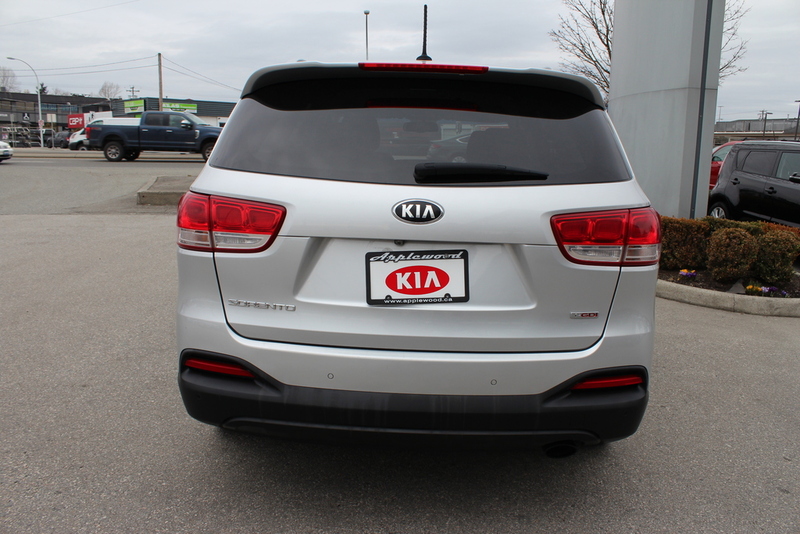 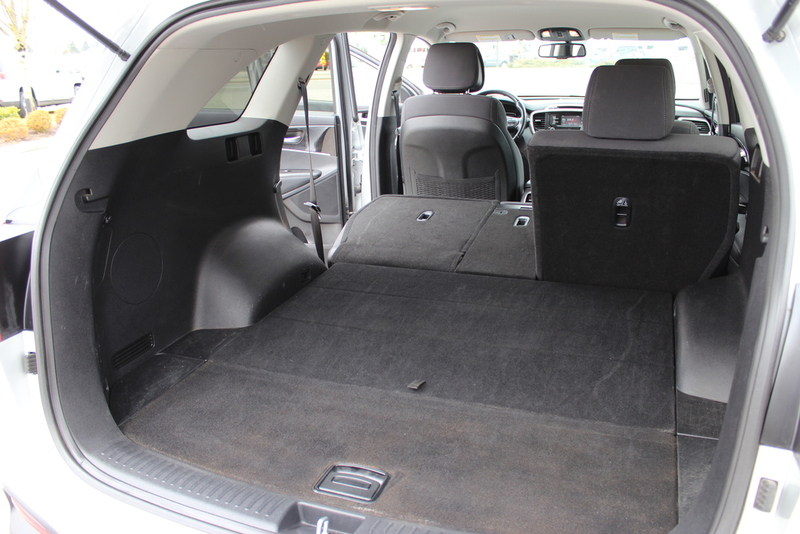 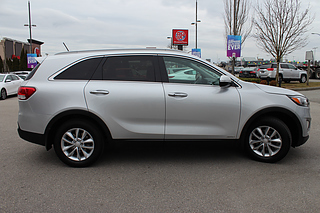 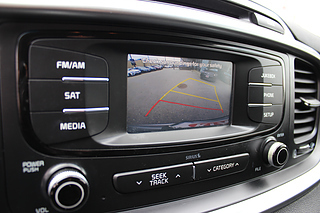 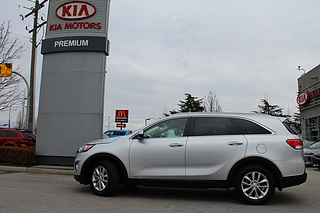 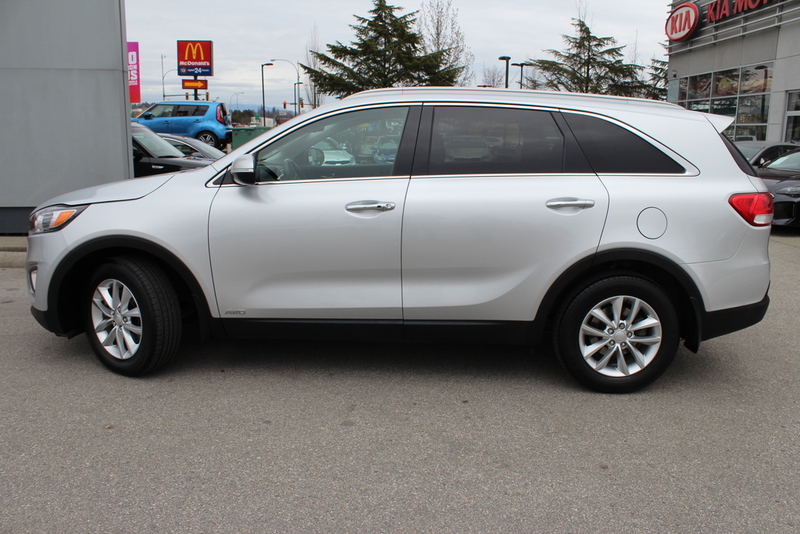 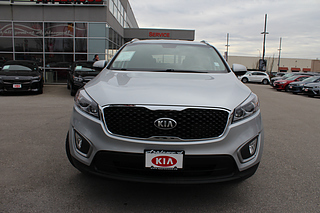 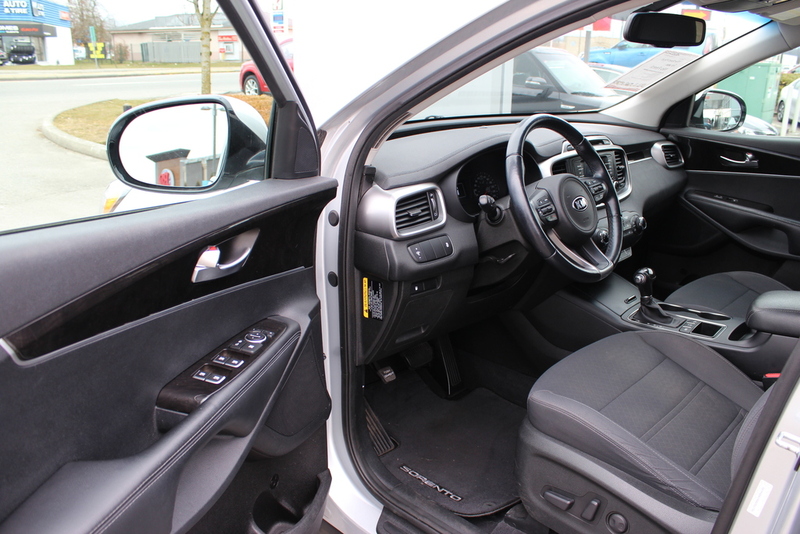 This Sorento has never been smoked in and is in great condition inside and out. 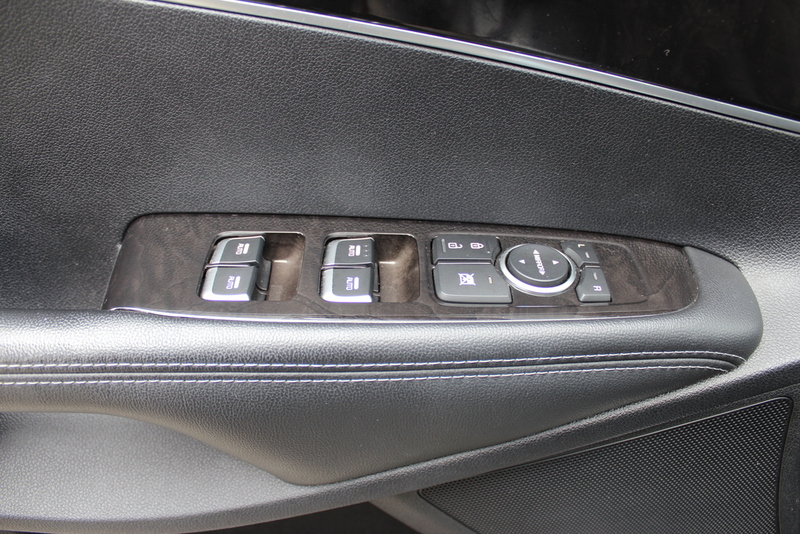 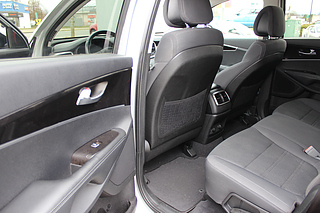 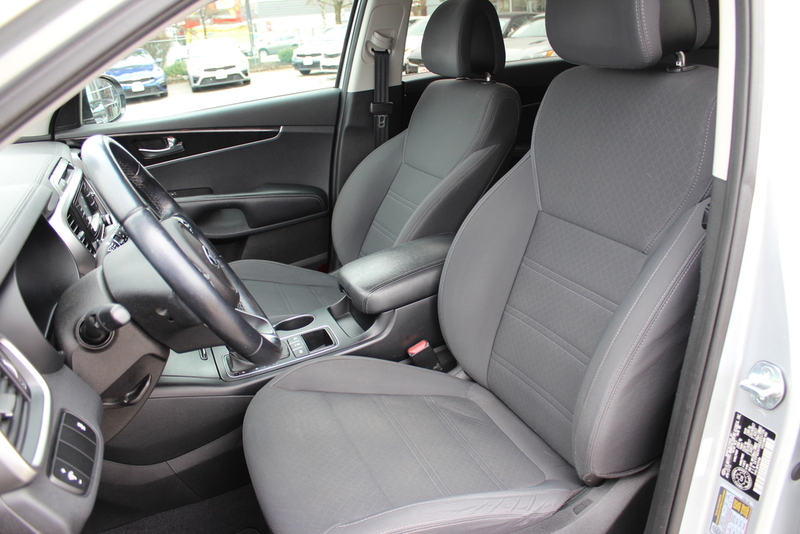 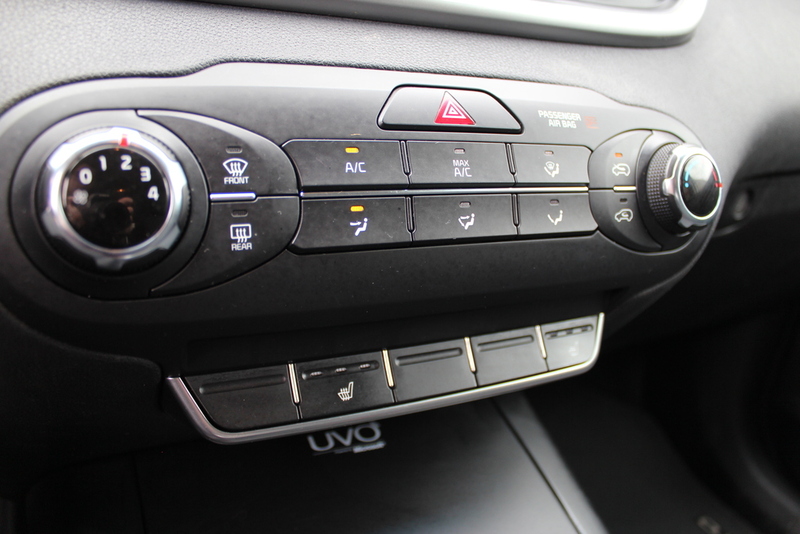 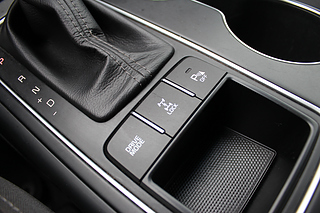 Inside the car, enjoy the use of as well as features such as: heated seats, Bluetooth handsfree calling, cruise control, air conditioning, CD/AUX input and much more!